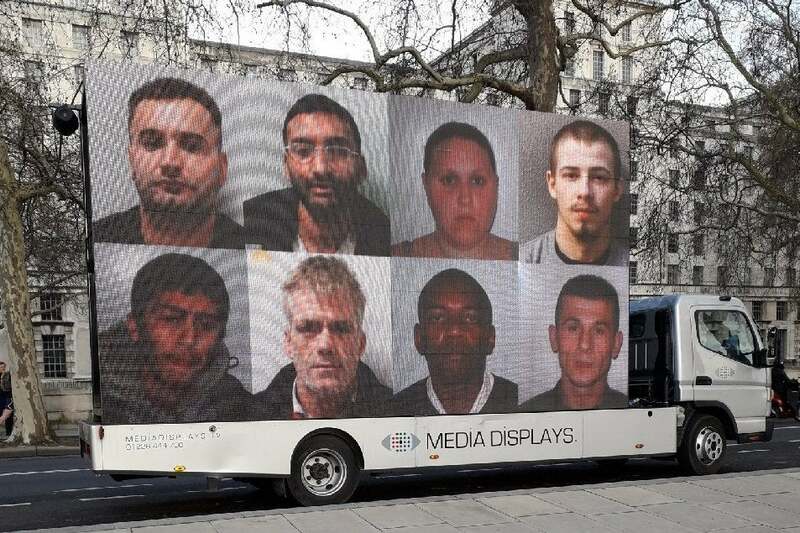 Images of some of London’s “most wanted” criminals are to be displayed on vans in an effort to find them. Pictures of 38 individuals will be posted on the side of two vehicles and driven round London this week in an appeal to the public for information. The majority of criminals are linked to burglaries, violent moped-enabled crimes, street robberies and the violation of release conditions. One named by police is John Macdonald, a 53-year-old wanted for 13 burglaries in north London and Essex between January 2017 and last December. Macdonald posed as a council worker or tradesman to enter homes where he stole jewellery and cash. Others featured include Cameron Thorne, 18, wanted for the theft of a black moped on the Winstanley Estate in Battersea, and Konna Ward, 20, wanted for attempted GBH after allegedly driving a car at a police officer in Haringey in December. The officer was uninjured. Detectives from Operation Venice, which tackles moped crime, is widening its focus to include offenders who have committed crimes such as burglary or robbery. Chief Inspector Jim Corbett, from Operation Venice, said: “These offenders have callously robbed, stolen or burgled from communities, commuters and tourists within London, often using violence and weapons, for their own financial gain. We are relentlessly pursuing violent offenders and bringing them to justice, but we need the help of the public as well. Contact police on 999 or ring Crimestoppers anonymously on 0800 555 111.